This member of the cabbage family, (Brassica oleracea) is loaded with vitamins and antioxidants. It is one of the most nutritious vegetables in this family, with twice the recommended daily amount of Vitamin C in a single serving (3.5 oz). This helps absorb the calcium and iron contained in kale. Magnesium and Vitamin E are also in abundance in kale which support a healthy heart and it is rich in selenium, which protects against cancer. Kale contains over 45 different flavonoids that contribute to a healthy body, protecting our eyes, heart, and bones. These flavonoids also lower bad cholesterol. You can find locally grown kale today at the Growing Growers Farmers Market, 1st Street and Business 83, in McAllen’s Firemen’s Park. Hours for the market are 9 a.m. to noon. Salt and pepper to taste. Garnish with a handful of chopped, toasted cashew nuts and serve with lemon wedges. 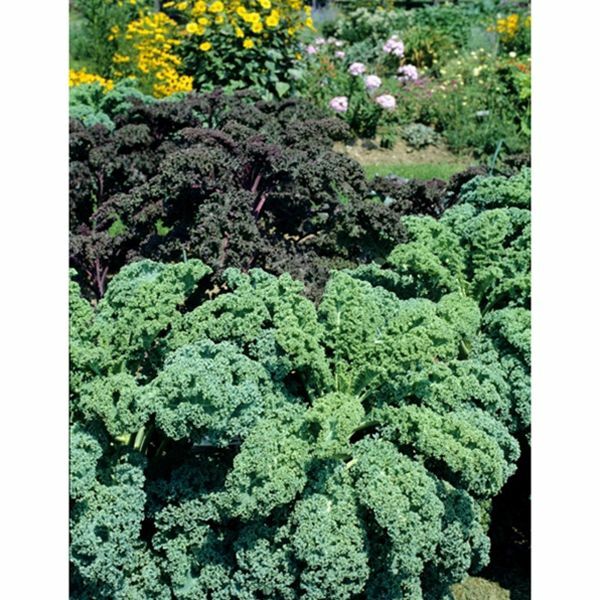 Strip kale from centers and finely chop these middle veins of kale. Heat skillet over medium-high heat and add oil and heat for 30 seconds. Add onion and stir-fry for 3 minutes, add garlic, bell pepper, and carrot and stir-fry until onion is tender and peppers begin to soften. Add broccoli and crushed red pepper and stir. Add all of the kale and stir. Then, add the stock and season with salt and pepper. Reduce heat to medium and simmer for 5 minutes, until kale is tender. Turn off the heat and use two forks to gently mix in bean sprouts through other ingredients in skillet and serve with cashew nuts and lemon wedges. Note: You can add cooked meat or canned beans or peas to this dish and it becomes a fast, one dish meal.